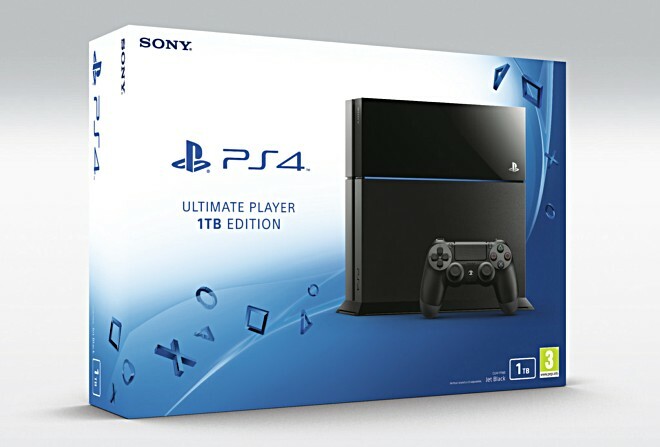 After Microsoft officially announced the 1TB Xbox One with backwards compatibility with Xbox 360, Sony too has followed the path by announcing a Playstation 4 console with the same amount of storage minus the backwards compatibility feature. By offering twice the storage, future PS4 owners will be able to download more games and install them in the system. The new PS4 model has been dubbed as the Ultimate Player Edition, will be launching in selected Europe and PAL territories from July 15. Nothing has been mentioned regarding release in the US though. Apart from releasing a whole new PS4 model, Sony has also revamped the existing 500GB Model by making it more efficient as it consumes 8% less power. The design department has also been worked on by having an all-matter body instead of the glossy finish.